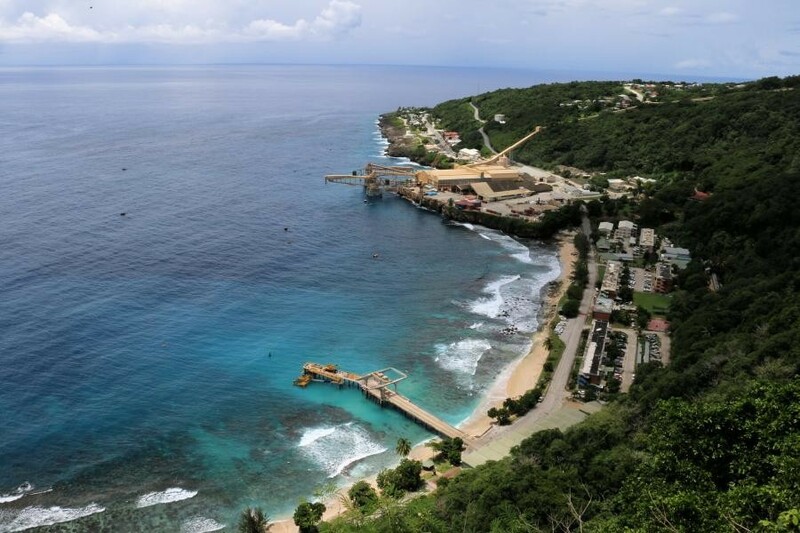 James, 9V1YC is currently active as VK9X/N1YC from Christmas Island, IOTA OC - 002. RANDY C BECNEL, 243 Red Top Rd, Lumberton, MS, 39455-5214, USA. Christmas Island. Author - Jungle Jack. 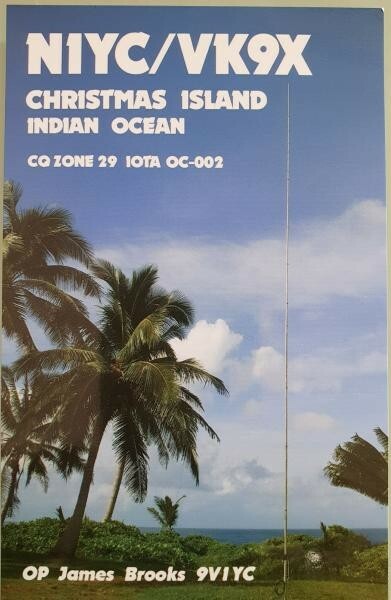 VK9X/N1YC Christmas Island QSL Card.